The ASP-V™ builds on the modularity of Gear Sector's extremely popular ASP™ Traditional Sling and allows several different attachment methods. 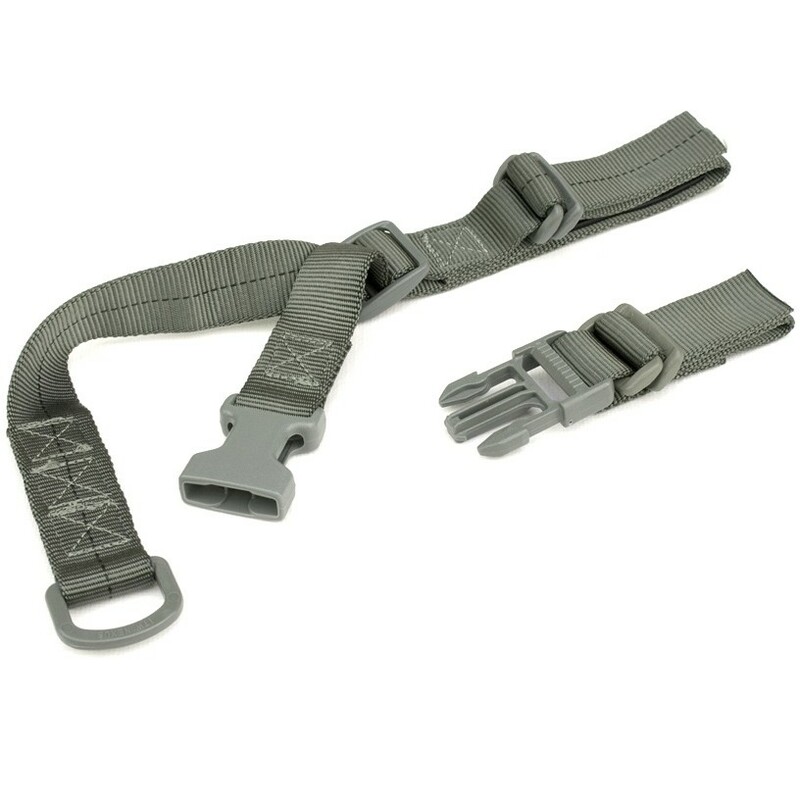 It can be attached via a shoulder mounted D-Ring, through Pals / Molle webbing as well as directly to a shoulder strap. It readily accepts all current modular weapon adapters such as Gear Sector's auxiliary adapter, stock adapter and H&K snap hook adapter to insure compatibility with a wide array of weapon platforms.